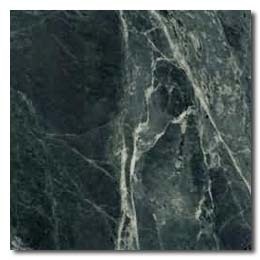 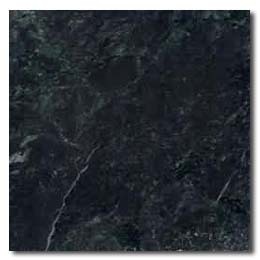 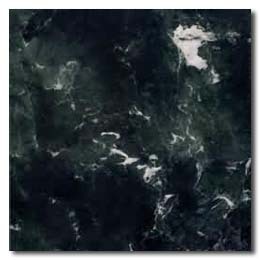 similar to the Italian white Carrara marble, while black marble with white vein is the Chinese version of Spanish Nero Marquina. 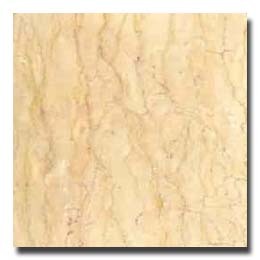 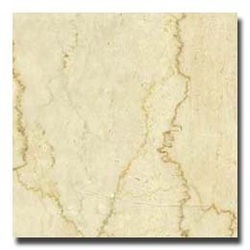 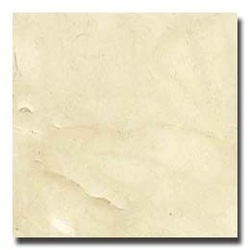 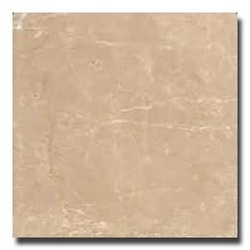 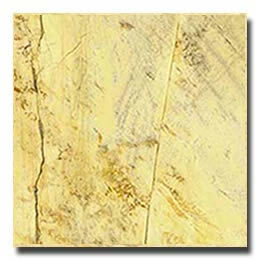 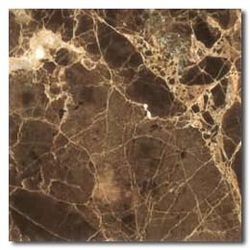 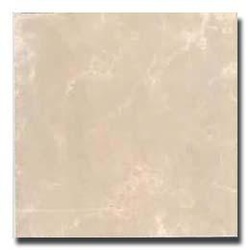 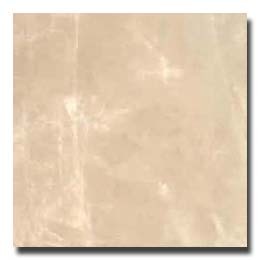 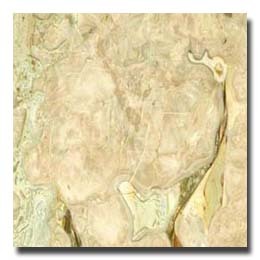 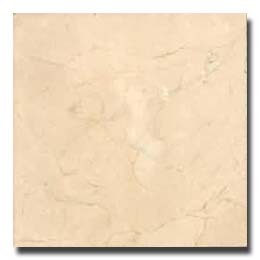 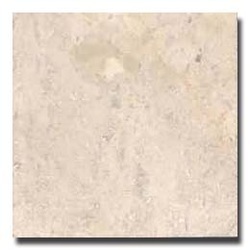 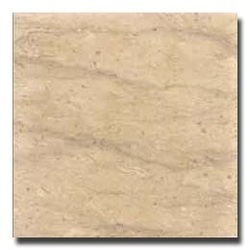 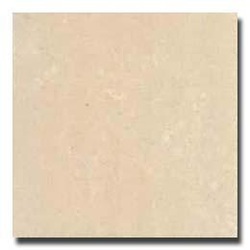 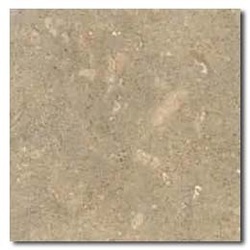 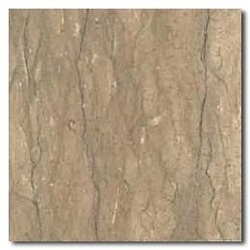 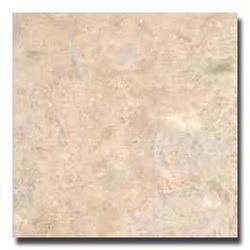 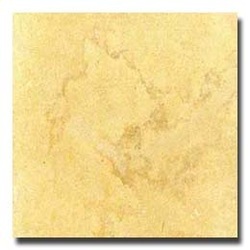 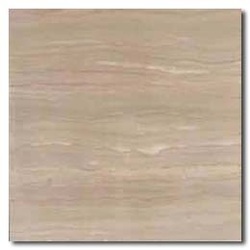 Marble ceramic tile or marble wood tile. 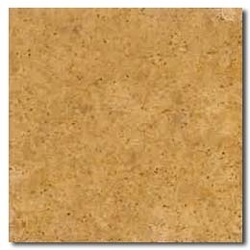 This is an innovation. Marble ceramic tile combines two advantages together, i.e., natural elegancy of marble tile and lighter weight, smaller thickness of ceramic tile. Marble wood tile is similar to marble ceramic tile, in which the ceramic layer is replaced with wood.Strength and durability of regular marble tiles become significantly weakened when cutting thin, especially for the marble with heavy veining. 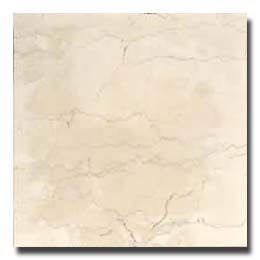 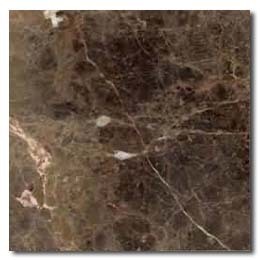 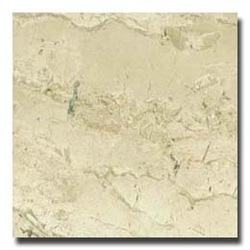 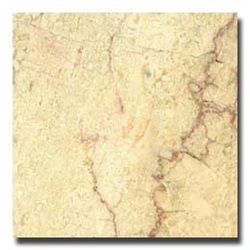 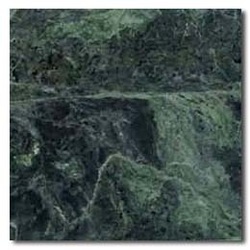 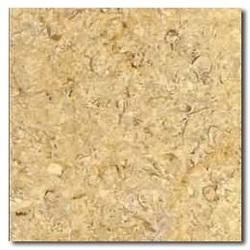 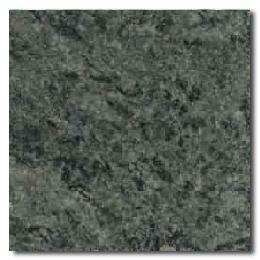 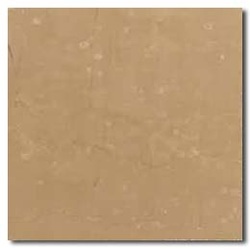 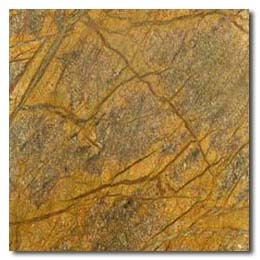 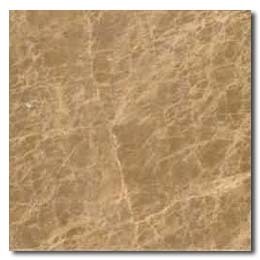 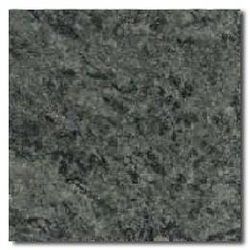 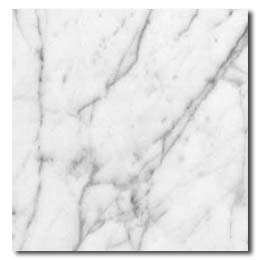 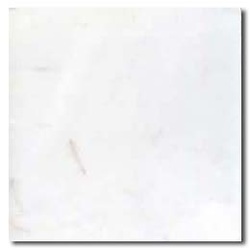 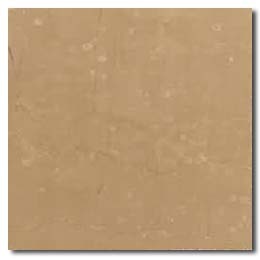 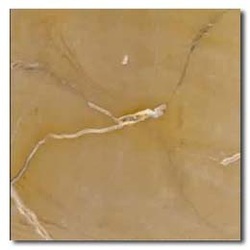 However,certain specific applications like marble wall require light weight thin marble tiles. 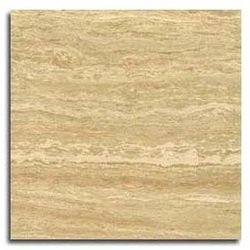 Marble ceramic tile or marble wood tile fits right in the scenario. Marble ceramic tiles are made by glue thin layer of marble skins (~3mm) onto 9cm ceramic backing, see diagram above. 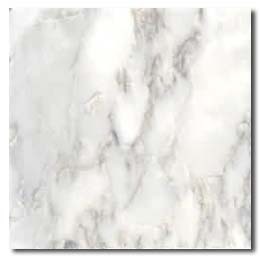 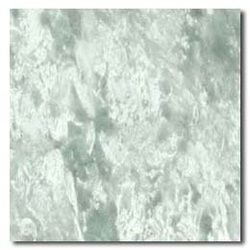 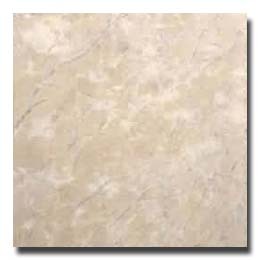 All marble available for regular tiling can be used to make marble ceramic tile. 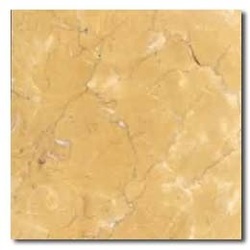 Certain types of natural marble, such as Calcutta gold, statuary white and Thassos, are extremely expensive. The marble ceramic tile or marble wood tile technique simply make them affordable. 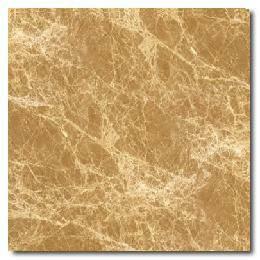 The ceramic or backing can also be replaced by other material such as aluminum to produce "marble aluminum tiles". 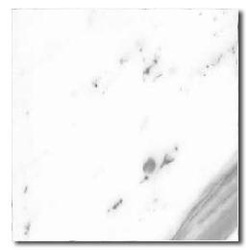 Contact us for more information about this innovative marble tiling technology. Tags: Floor covering, Marble Flooring, Marble Wall, Marble Tile Floor, Ceramic Marble Bathroom, Marble Ceramic Tile, Marble Wood Tiles.